The program’s aim is to bring together women writers who have the dived into our historical record and brought back the lost stories of women’s lives;and, at the same time women writers who are creatively imagining the future of women in fictive worlds. In collaboration with Wollongong Writers’ Festival, the South Coast Writers’ Centre, and Culture Bank Wollongong, The Neo Perennial Press brings Heroines to readers and writers from the greater Wollongong area, and beyond, for the first time. The program will run from Wednesday September to Saturday 8th September. It will also include a young women writers’ workshop, readings, book launches, and panels featuring a range of women storytellers presenting stories about women. This will be the festival launch and the launch of the Heroines Anthology (The Neo Perennial Press) which is a collection of stories and poems reimagining and remaking mythical and fairytale heroines. It will feature readings from the book. From the historical tales of the women who resisted in the face of the march of fascism and authoritarianism, or those women who rebelled against their conditions championing rights which they didn’t have, to speculative feminist resistance of the future, such as found in Margaret Attwood's The Handmaid's Tale; these screen based storytellers discuss stories of women who resist and rebel. Authors talk about finding and honouring the lost and forgotten stories of women’s heritage, and the art of crafting them into historical fiction. Ursula Le Guin imagined a world beyond gender, Naomi Alderman imagined a matriarchal world of the future. We get a panel of speculative fiction writers to imagine the future for women. "There was a time when you were not a slave, remember that. You walked alone, full of laughter, you bathed bare-bellied. You say you have lost all recollection of it … you say there are no words to describe it, you say it does not exist. But remember. Make an effort to remember. Or, failing that, invent." Authors from Historical and Speculative fiction respond on the topic of inventing lost histories and new worlds for women. o	MC: Helena Fox Dunan, Young Writers’ Group facilitator, South Coast Writers’ Centre. Run in collaboration with SCWC Young Writers' Group, this program will run for three weeks before the festival and will provide writing and performance skill-building workshops for young women writers on the theme of the event. •	Gabe Journey Jones, Director, Creative Womyn. THE HEROINES FESTIVAL celebrates the talents of women writers who reclaim, restore, and reimagine women’s stories. With a focus on speculative and historical storytelling, the Heroines festival’s inaugural theme is “Finding our past and imagining our future"; thus, the festival brings together women writers who have the dived into our historical record and brought back the lost stories of women, and those who are imagining the world for women in the future. In collaboration with Wollongong Writers Festival, the South Coast Writers Centre, Enough Said Poetry Slam, Wollongong Youth Service, and Culture Bank Wollongong, The Neo Perennial Press is proud to bring The Heroines Festival to readers and writers from the greater Wollongong area, and beyond, for the first time. On the festival day, guests, including local Miles Franklin shortlisted novelist Catherine McKinnon, beloved storyteller Kate Forsyth, and historical fiction novelists Anna Westbrook and Pamela Hart will speak about finding and honouring forgotten stories from women’s heritage, inventing lost histories and the art of crafting historical fiction. Speculative novelists Claire Corbett and Margaret Morgan will discuss writing dystopian futures for women, like those found in Margaret Atwood's Handmaid's Tale, and alternative utopian worlds. Storytellers of the screen including, Zanny Begg, Jasmin Tarasin and Heidi Lee Douglas, will discuss documenting the histories of women who have resisted and rebelled. The festival day also includes an open mic with featured readings from the festival's anthology of short fiction and poetry, Heroines, and guest novelists. Wednesday 5th September 2018 6:30pm. 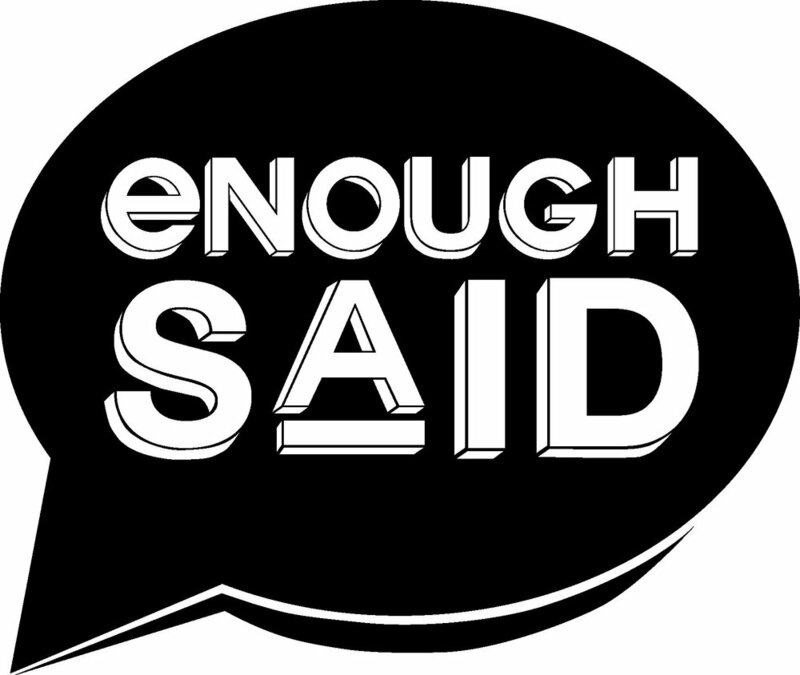 A South Coast Writers Centre ‘Word Salad’ event at the Philanthropy Tribe Book Café. The Heroines Anthology is a collection of stories and poems that reimagine and remake mythical and fairytale heroines, or invent new ones. The event will feature readings by authors from the anthology. It will be mc’d by Linda Godfrey, Program Manager of Wollongong Writers’ Festival, and Dr Sarah Nicholson, Director of Heroines Festival. This project was partially funded by a Cultural grant from Community, Cultural and Economic Development, Wollongong City Council; and by a grant from Culture Bank Wollongong. 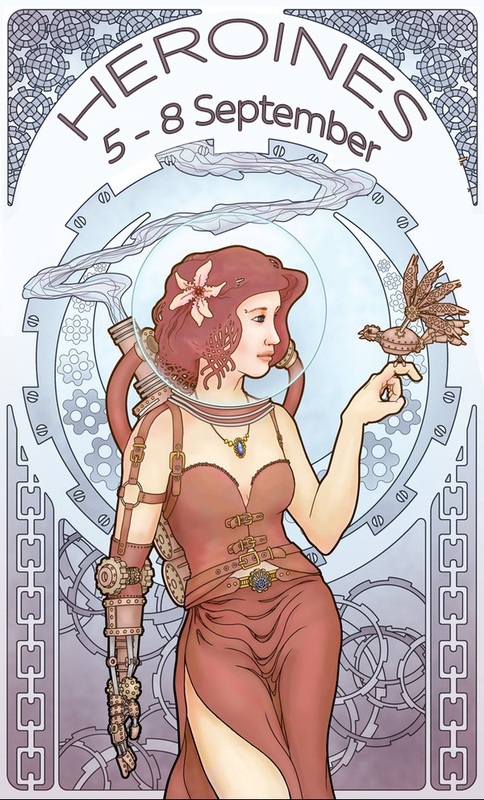 Festival art : Steampunk Nouveau by Nana Leonti, Steampunk girl a la Mucha by Derfboy & Art Nouveau by Lightam. All featured on Deviant Art. Design by Tim Donnelly.